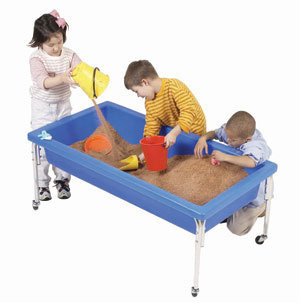 Sand & Water Tables, Sensory Table, See Thru Sand Light Tables, Mini Sensory Table, Young Time Sensory Table Mats. 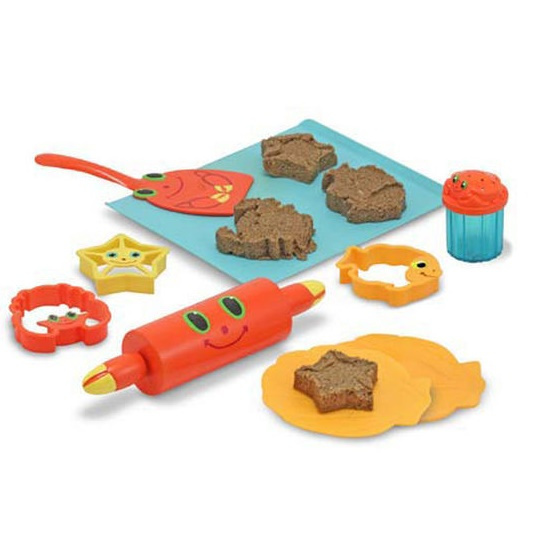 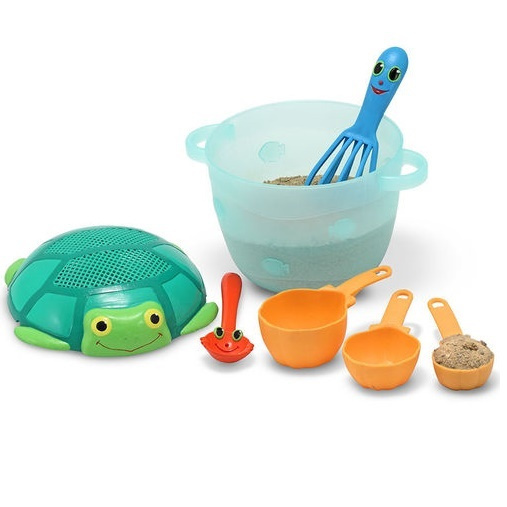 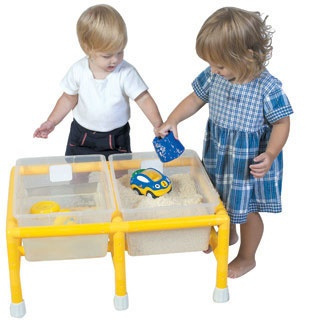 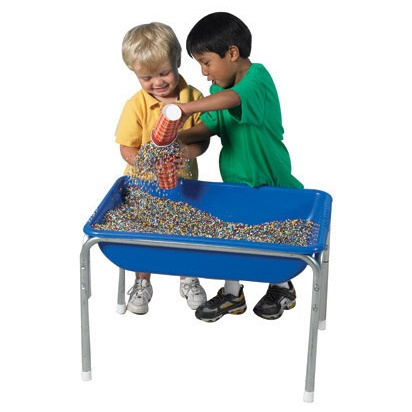 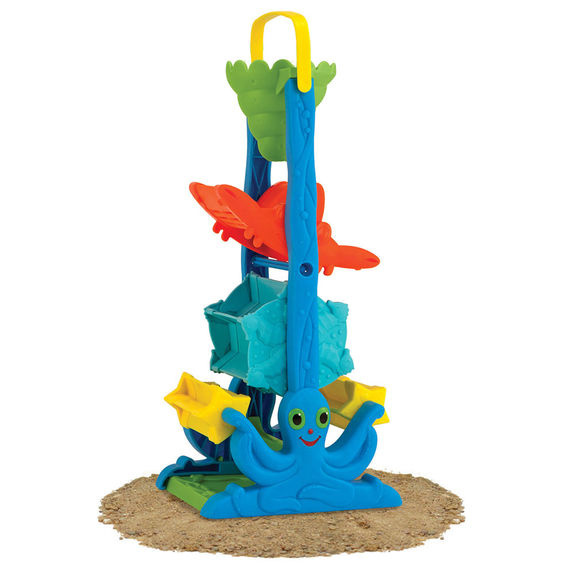 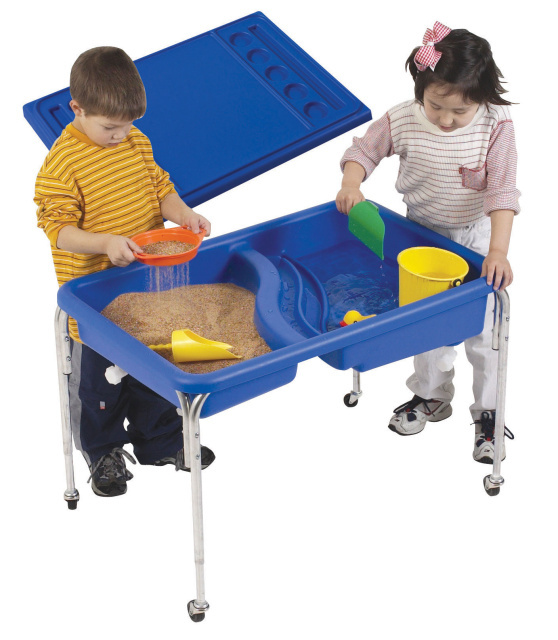 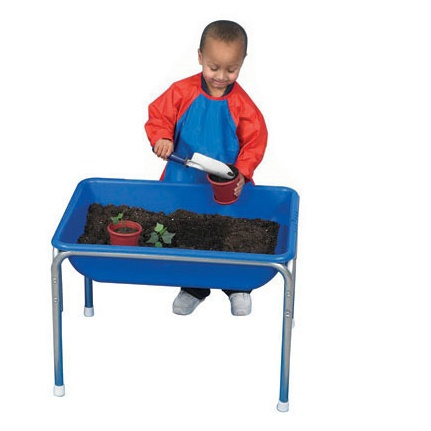 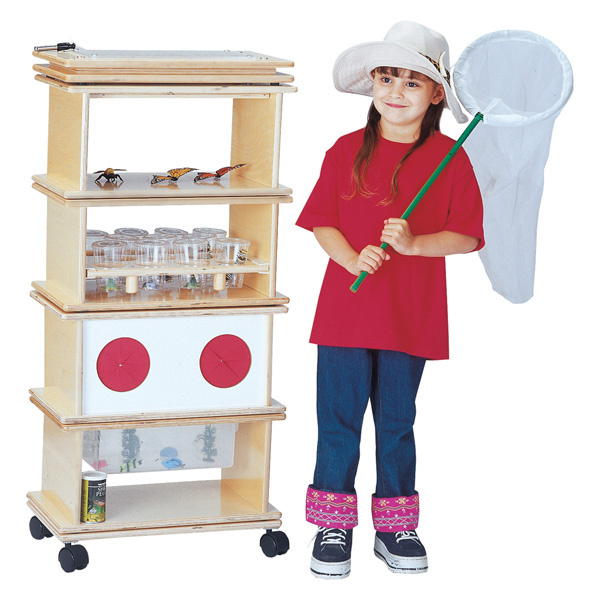 Looking for Sand & Water or Sensory Tables? 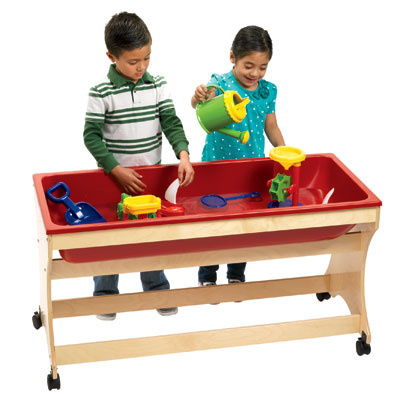 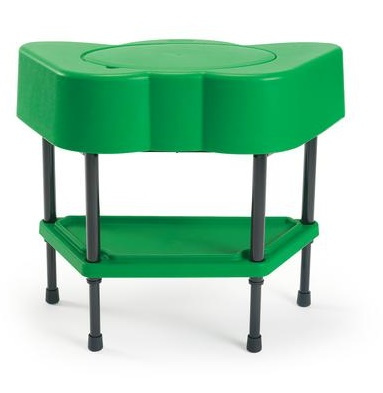 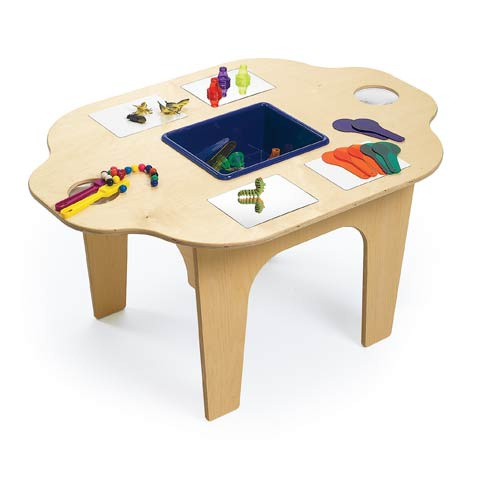 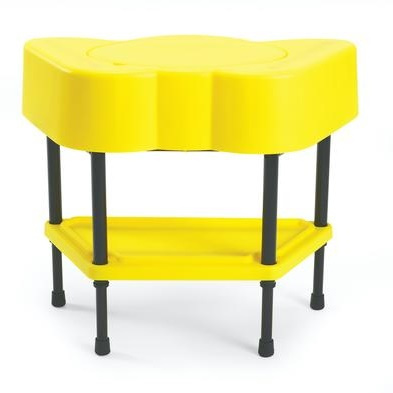 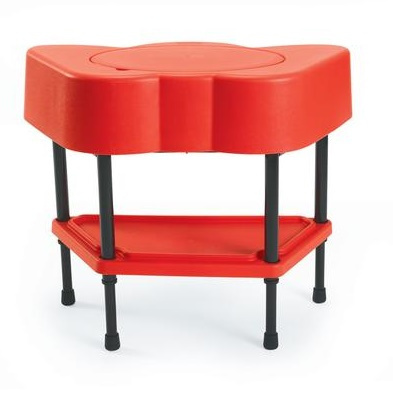 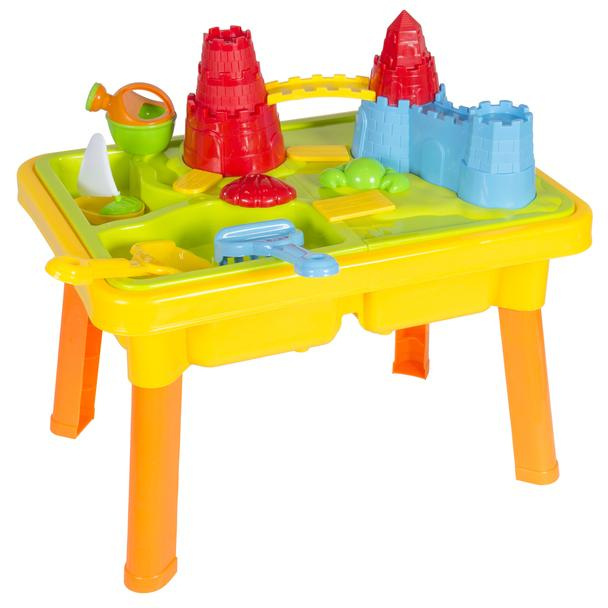 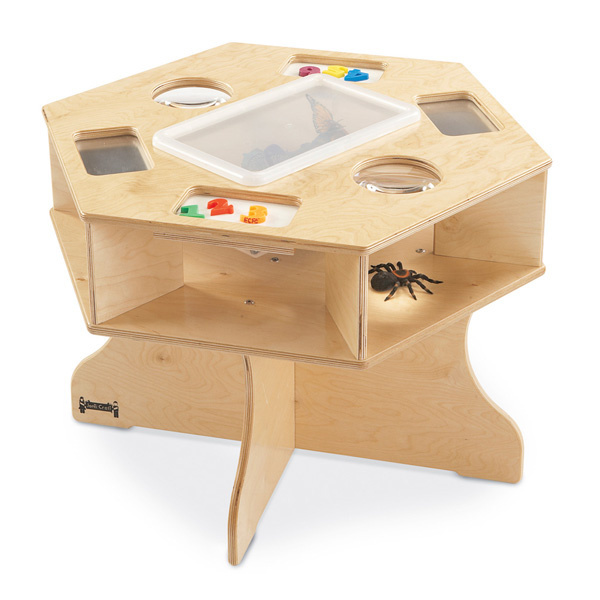 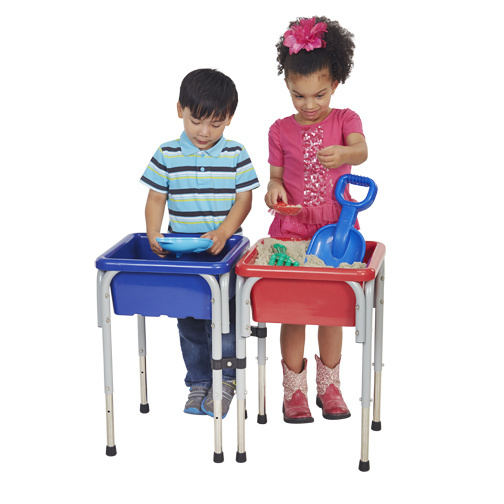 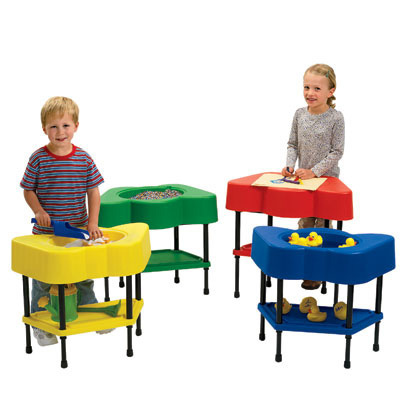 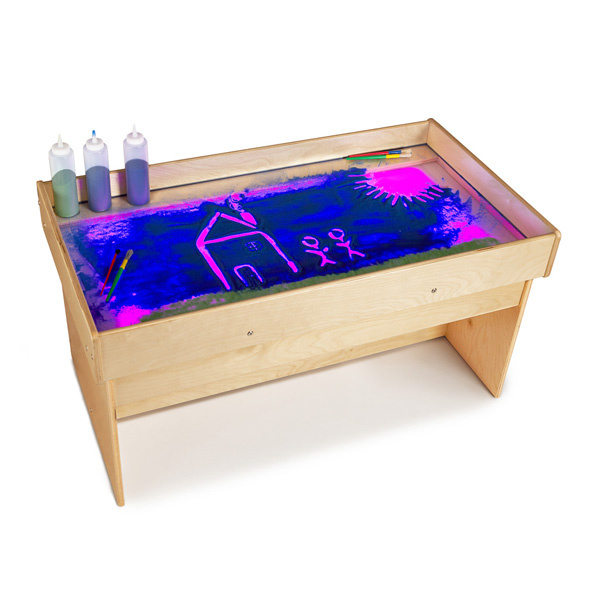 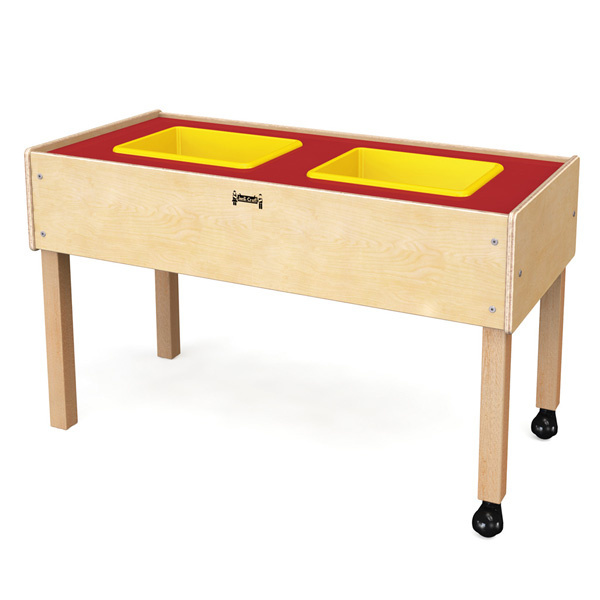 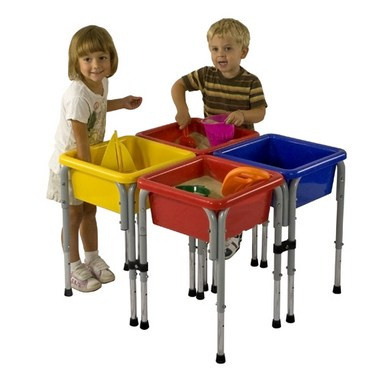 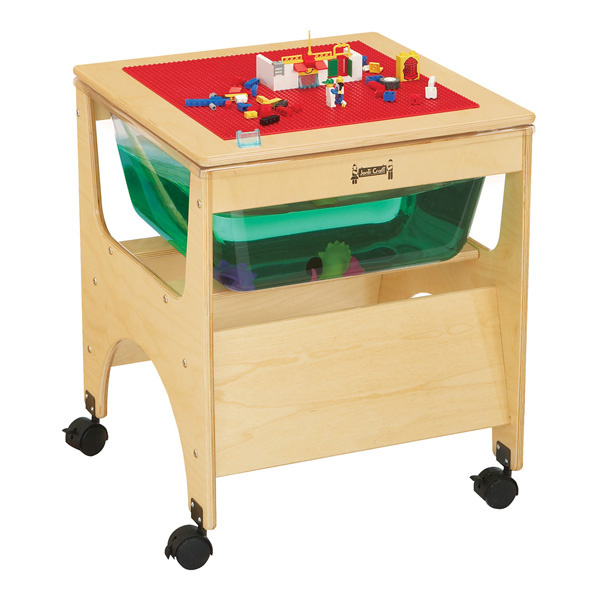 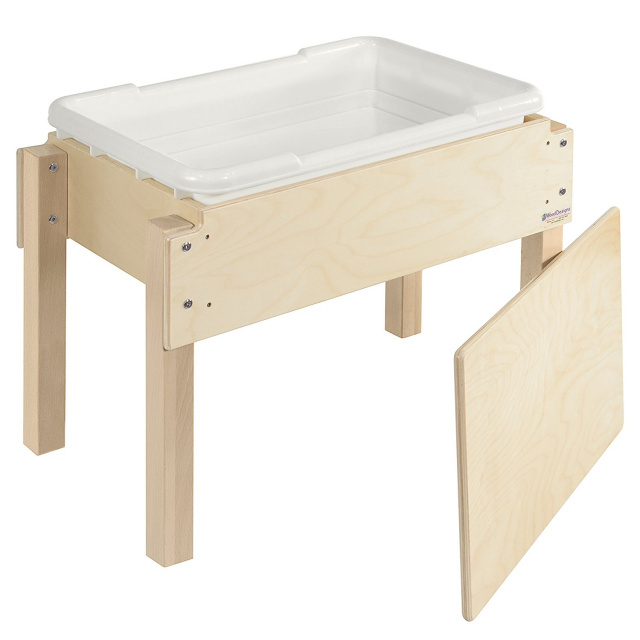 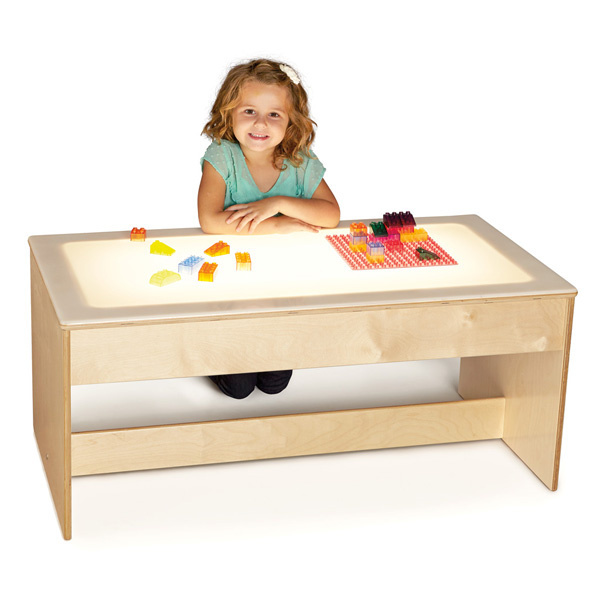 We offer a full line of Sand, Water, Sensory, Light and Kids Play Tables at discount prices.